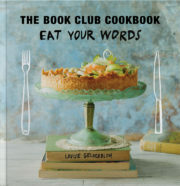 Louise Gelderblom has been a member of EAT YOUR WORDS book club for the past 24 years, where great literary fiction, intimate conversation and good food rule. She is an artist specializing in ceramics by day, but a compulsive reader and a keen home cook the rest of the time. 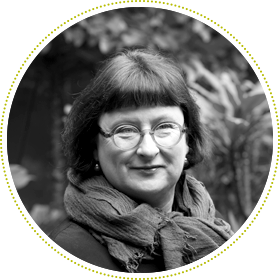 She lives in Cape Town in a house filled with cats and poodles and has two wonderful daughters, who are now – mercifully – grown up.